Its garnet color offers a nose of red fruit coulis with a spicy touch of juniper and pepper. On the palate, this wine is balanced and has tension, character and tight and ripe tannins. 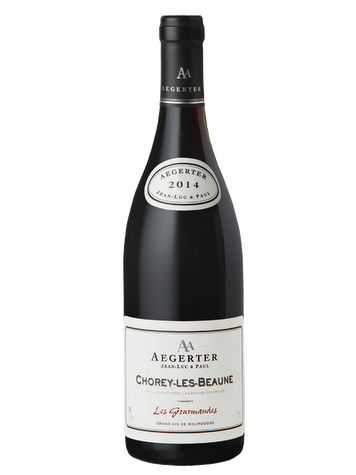 Since 1988, Jean-Luc and Paul Aegerter, father and son, have produced Burgundy wines in Nuits-Saint-Georges. Respecting tradition and creativity, they strive every day to raise awareness of the best of Burgundy’s terroirs.